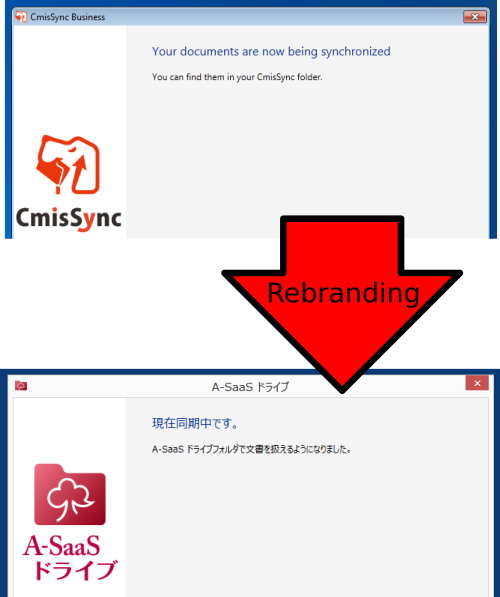 The #1 web-based accounting solution in Japan, A-SaaS, is now strengthening its offer by providing file cloud storage to its customers. 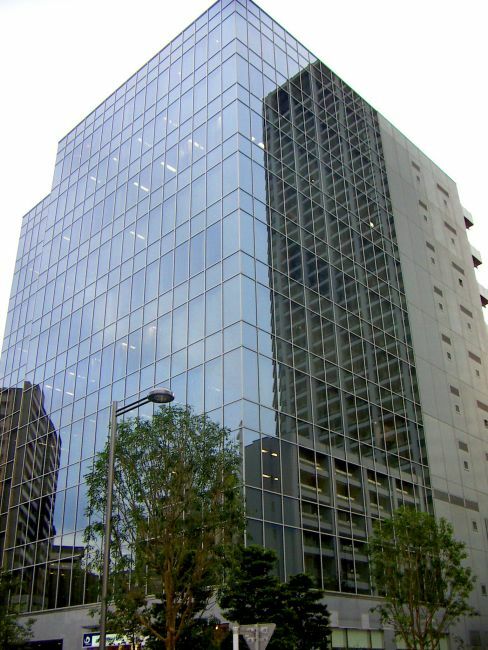 EFSS (Enterprise File Sync & Share) is not easy to get right, so rather than implementing its own proprietary solution, the Tokyo-based company chose to reuse off-the-shelf products made by Aegif. 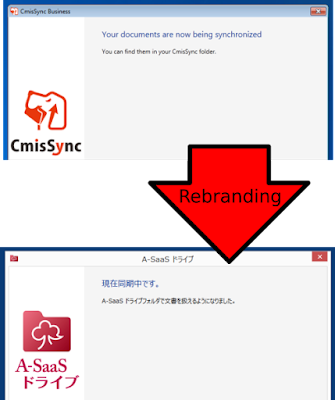 Aegif's CmisSync product provided exactly what was needed: Easy-to-use file synchronization and flexible back-end. Unknown to users, the backend is NemakiWare, an open source CMIS-compliant ECM server, running on AWS. No risk of sending to unintended recipients. Receiving less documents via email means being more careful when receiving one, leading to stronger resilience to viruses and social engineering. Less risk of data loss. Lower entry barrier to feature-rich document management.